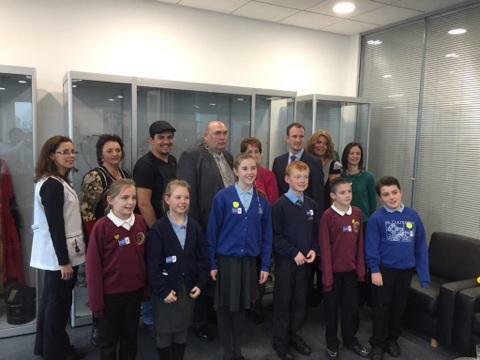 Along with our Brazilian friends and pupils from St Cuthberts and Holystone Primary Schools, two of our Y6 children had the chance to meet the Mayor of North Tyneside and other important people in the council. This was to celebrate our partnership with Curitiba, Brazil and the schools over there. 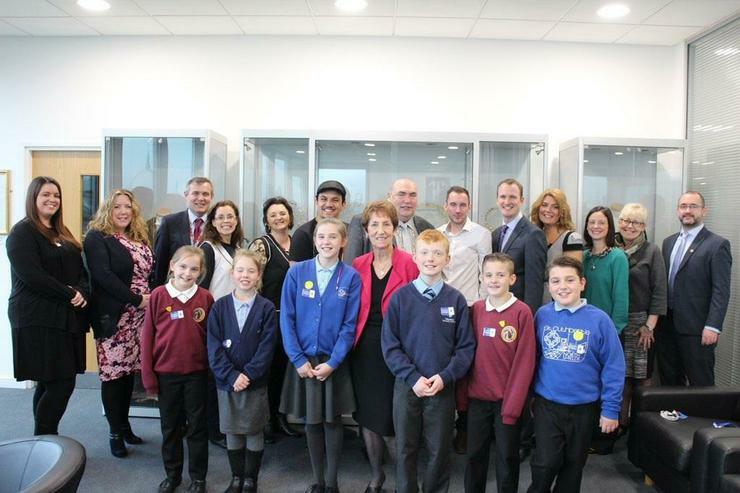 It was a fantastic experience for all the children and our two pupils thoroughly enjoyed it, as well as being proud representatives of our amazing school.